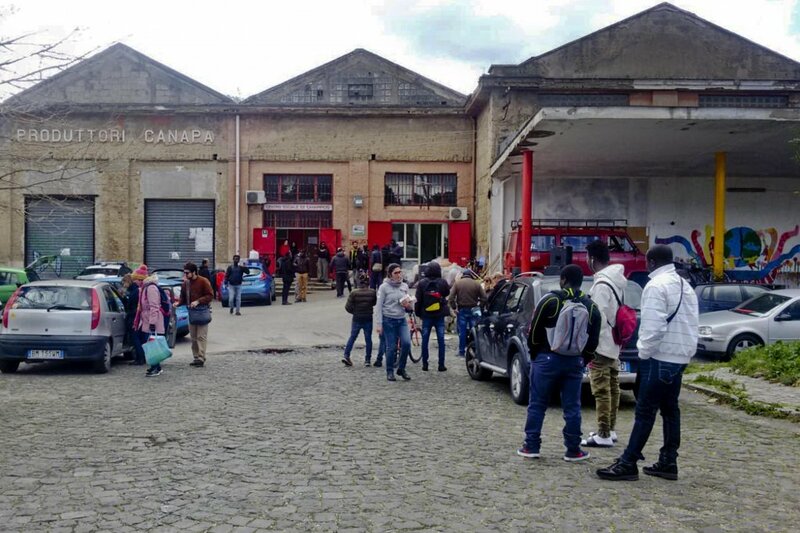 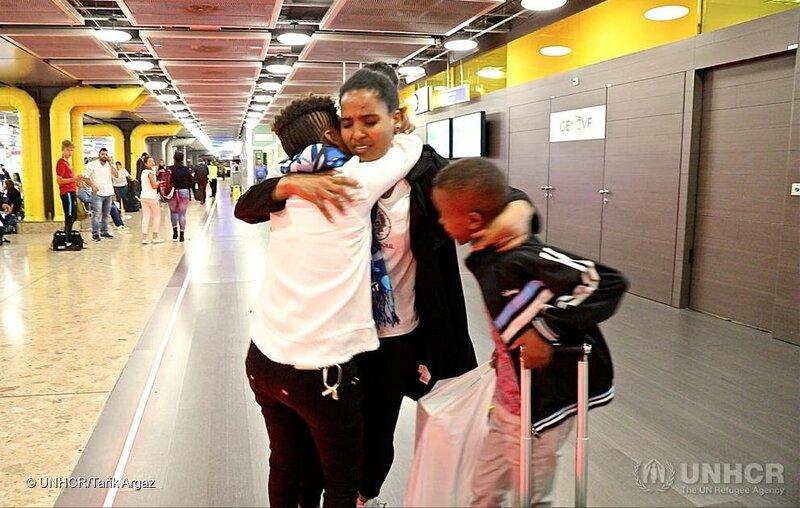 Italian authorities have seized a warehouse that hosted a community center in the southern city of Caserta, citing “structural deficiencies.” The center manages a hosting facility for asylum seekers and refugees. 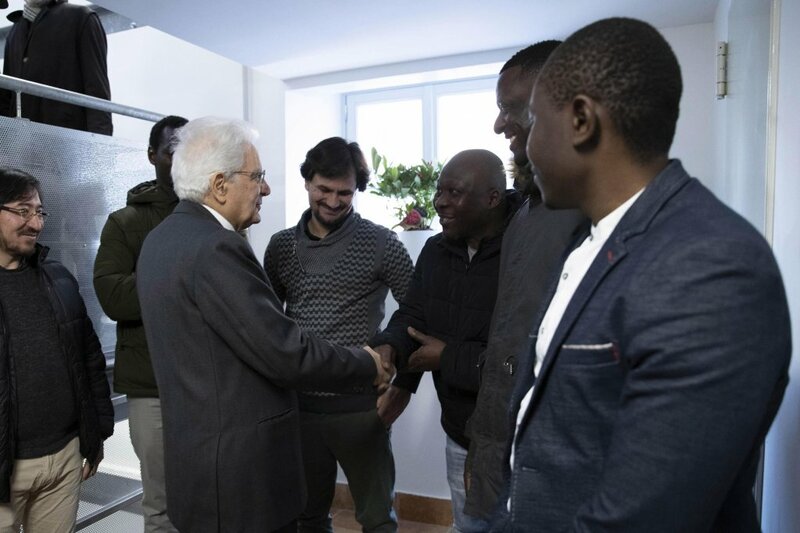 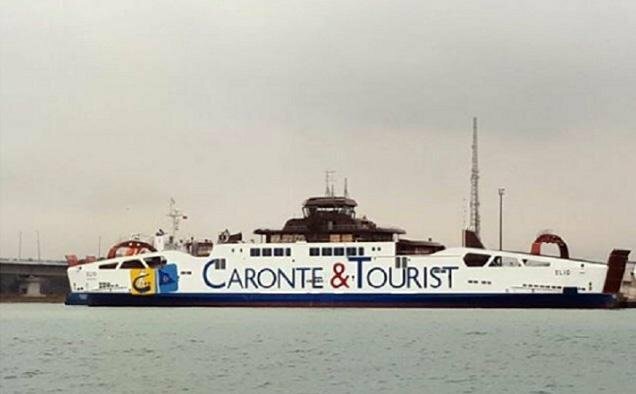 Migrant minors living at a hosting center in the Sicilian city of Messina will be welcoming cruise ship tourists arriving at the local port as part of a project called ''AccogliMe'' (WelcomeMe) aimed at promoting integration. 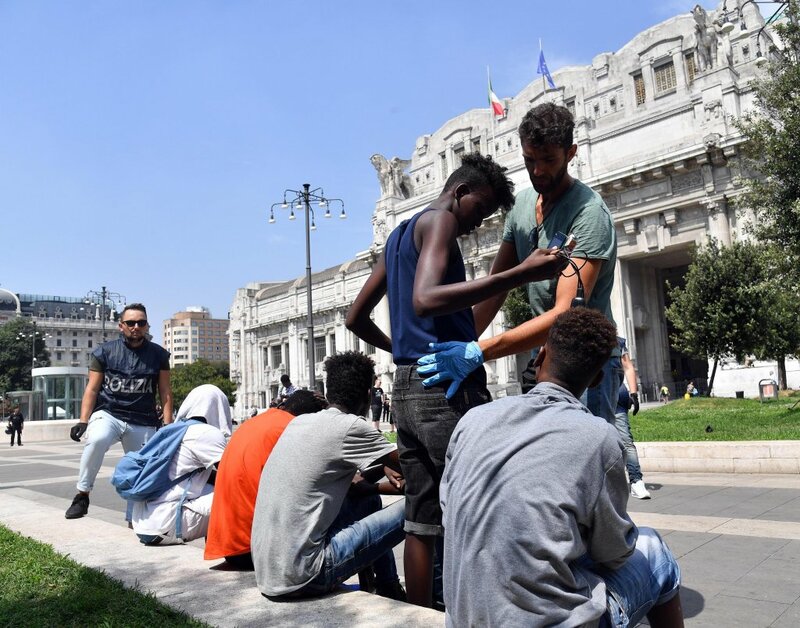 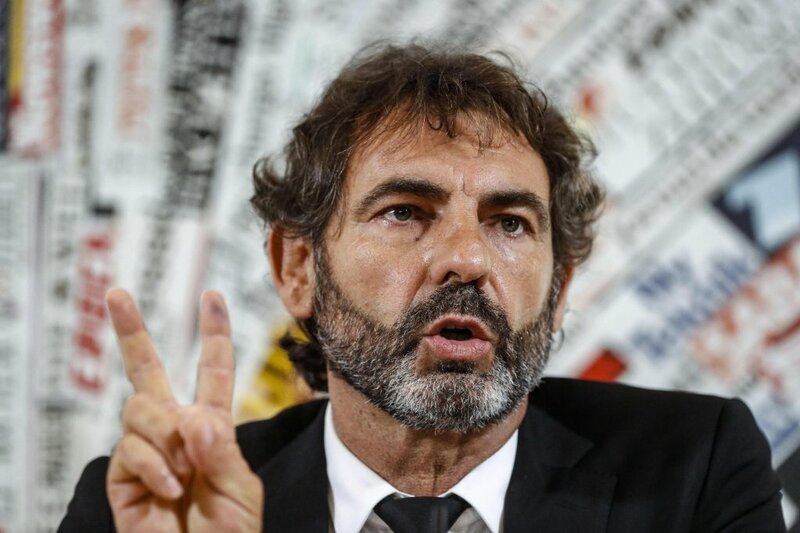 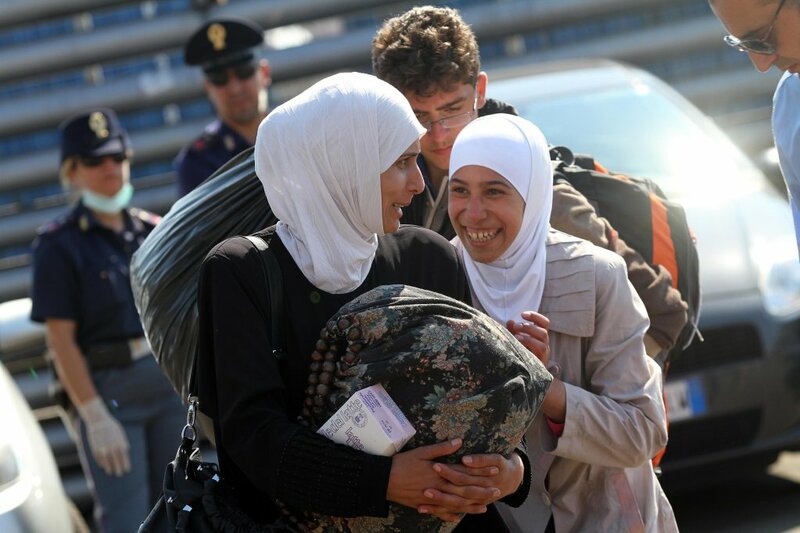 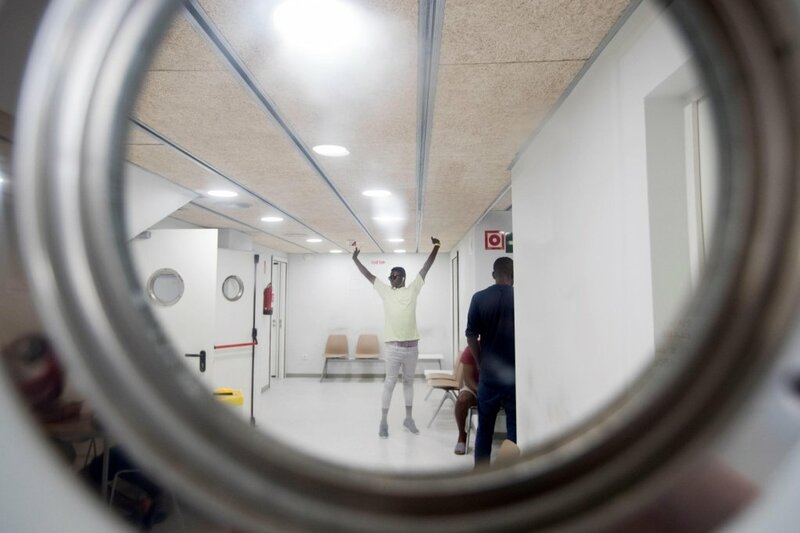 Italian Interior Minister Matteo Salvini announced a new closure of a migrant center in Italy, this time in the province of Sondrio, where a hotel had been turned into a center for hosting foreigners. 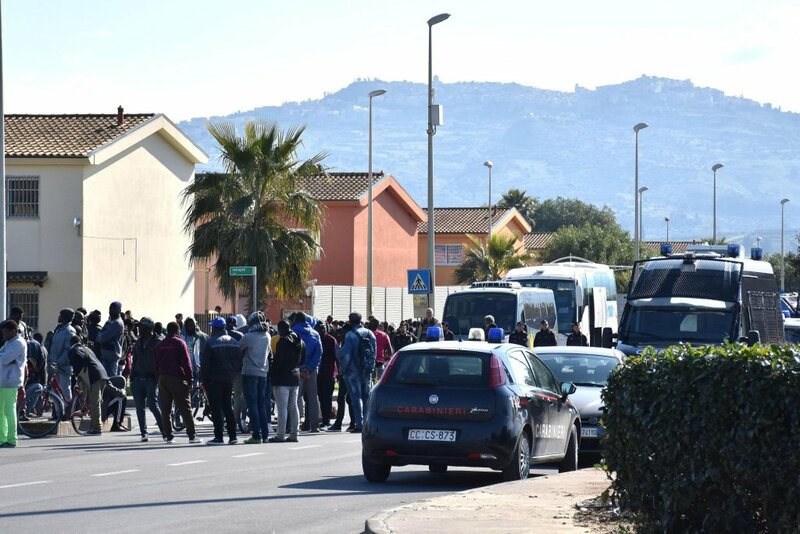 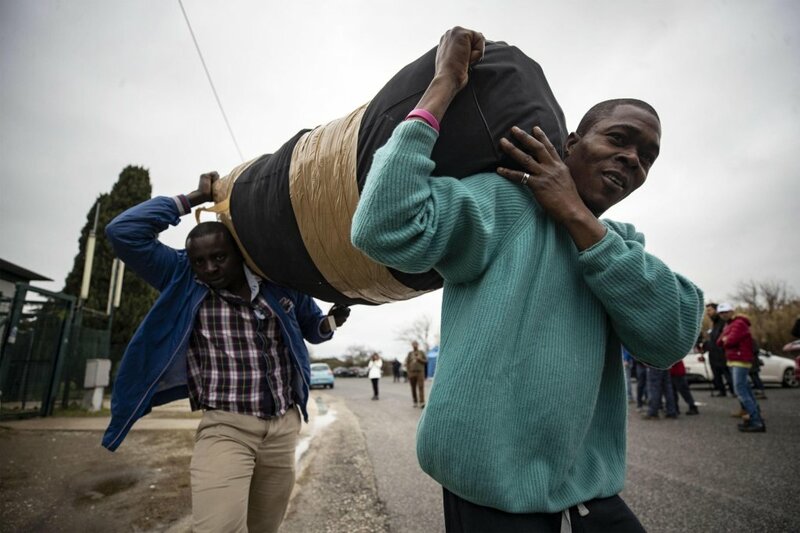 Migrants staying at the CARA reception center in Mineo, Sicily, Europe's largest hosting facility for asylum seekers, are being transferred to other locations because of plans to close the center ''by the end of the year'', Deputy Premier and Interior Minister Matteo Salvini has said.